Expertise has evaluated 117 potential Best Quinceanera Photographers in Miami. They chose only 17. Their goal is to connect people with the best local experts. They scored sweet 15 photographers on more than 25 variables across five categories (Reputation, Professionalism, Credibility, Experience and Availability). Also, Expertise analyze the results to provide a list of the best in Miami, FL. Click to see why Dalton made the list. Reputation- A history of delighted customers and outstanding service. Credibility- Building customer confidence with licensing, accreditations, and awards. Experience- Masters of their craft, based on years of practical experience and education. What qualifies Dalton to stand above the rest? 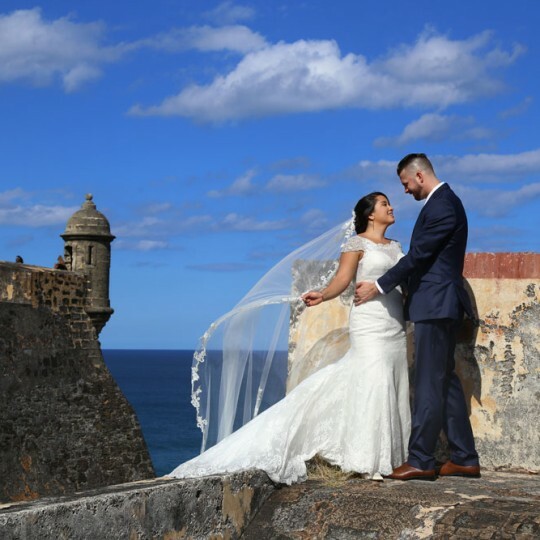 Best Ideas, Prices & Locations for Quince Photography in Miami. For example, Secret Garden & Cruz Building. 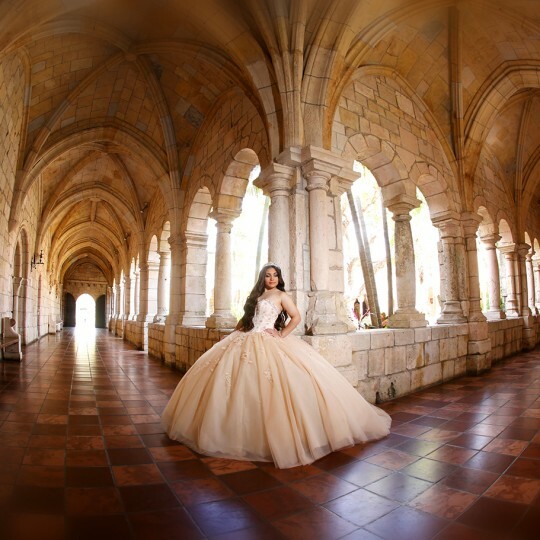 Secondly, Best Photographer in Miami for Quinceanera Pictures and Photo Session packages. In addition, top photography locations for your portrait session. Locations for Quinceanera Photos Best places to take pictures. As a result, we find the perfect location for production photo shoots. 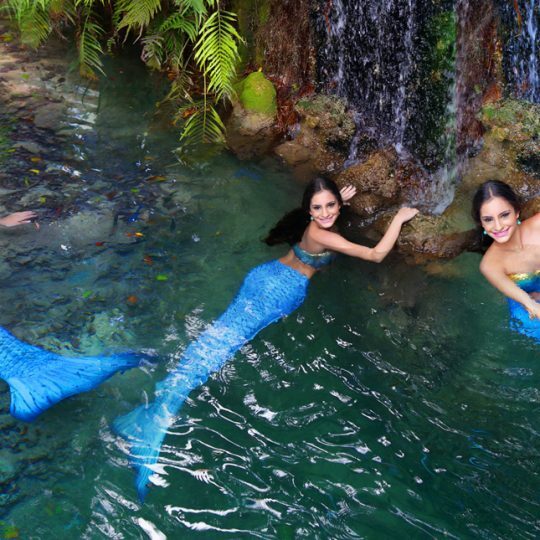 With locations in the heart of Miami, by the best Quince photographers in South Florida.